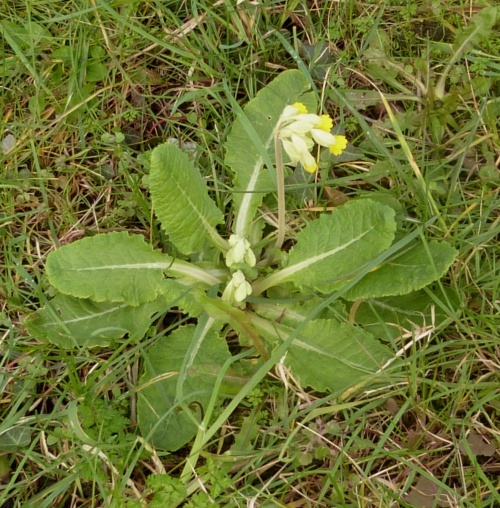 Low to short hairy plant. 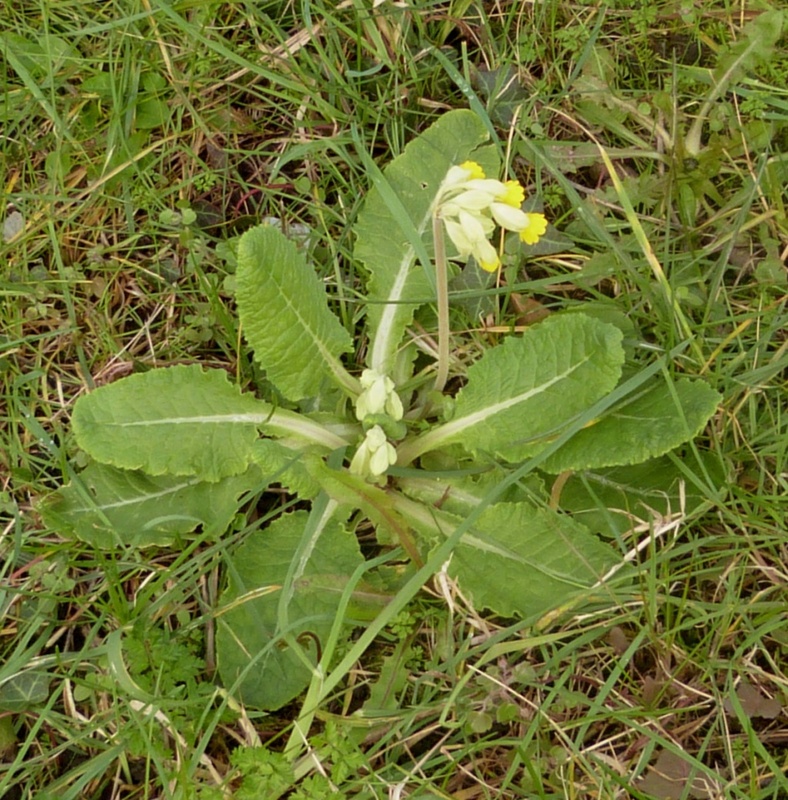 Leaves oblong and abruptly narrowing into the stalk. Flowers deep yellow 9 to 15 mm with orange markings in the centre, sweetly fragrant up to 30 in nodding one-sided cluster. 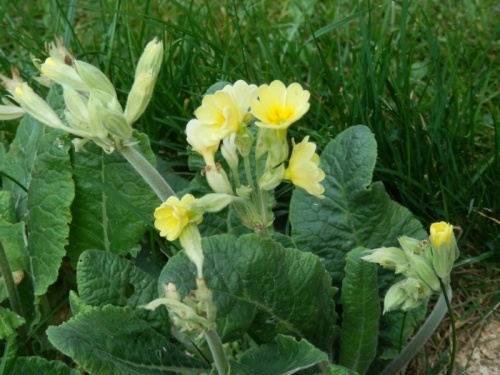 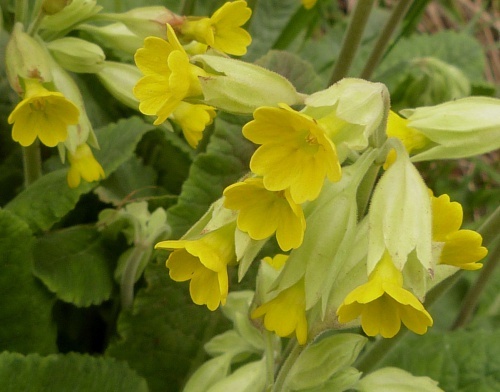 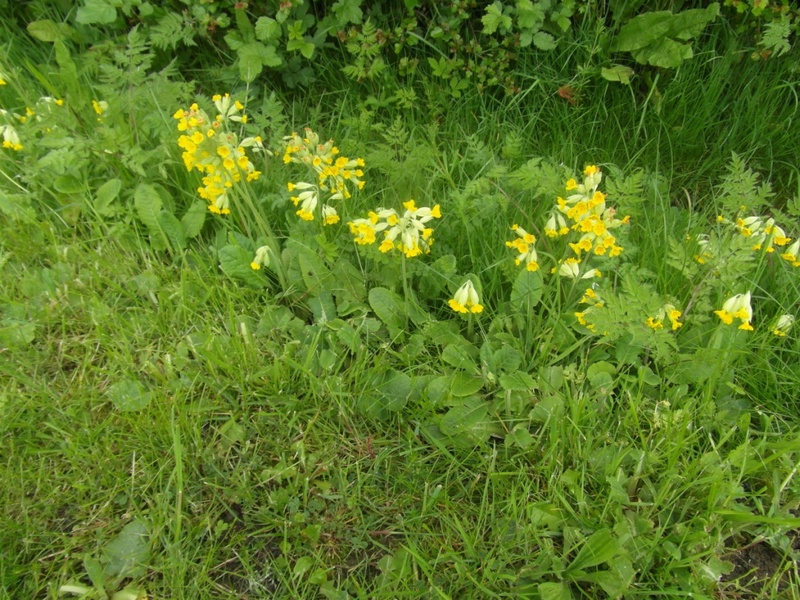 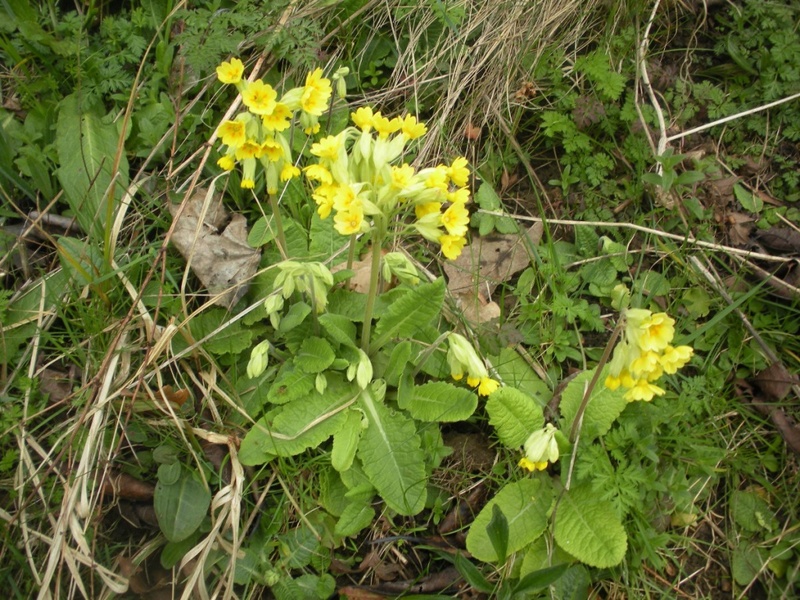 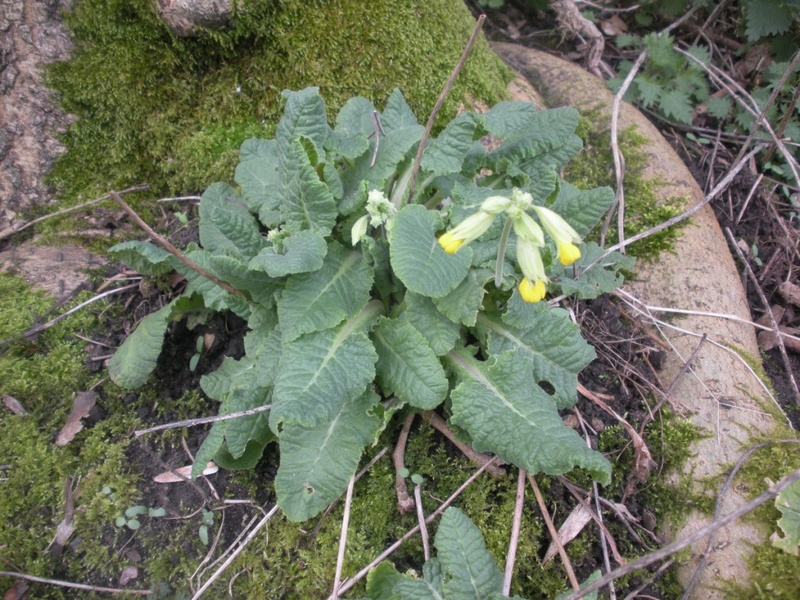 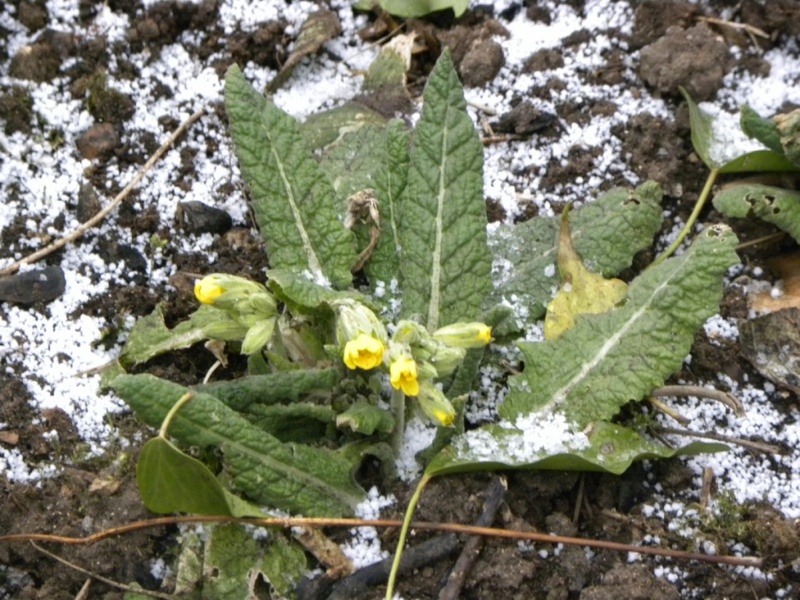 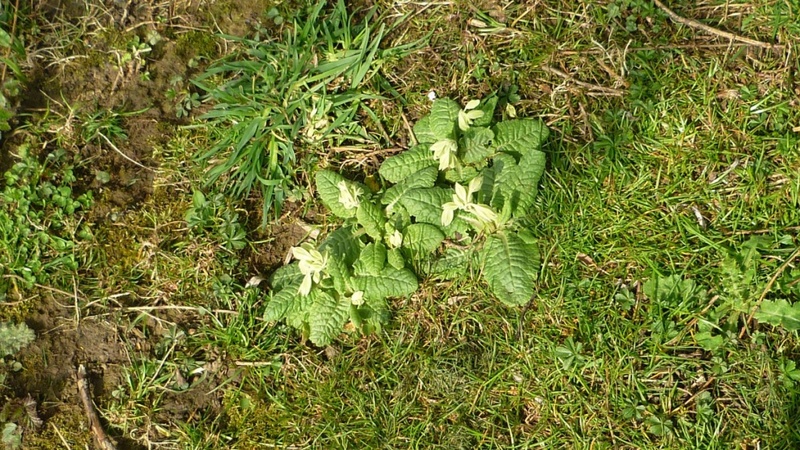 Primroses and 'Polyanthas' escaped from gardens. Less common than previously in Britain having suffered a severe decline. 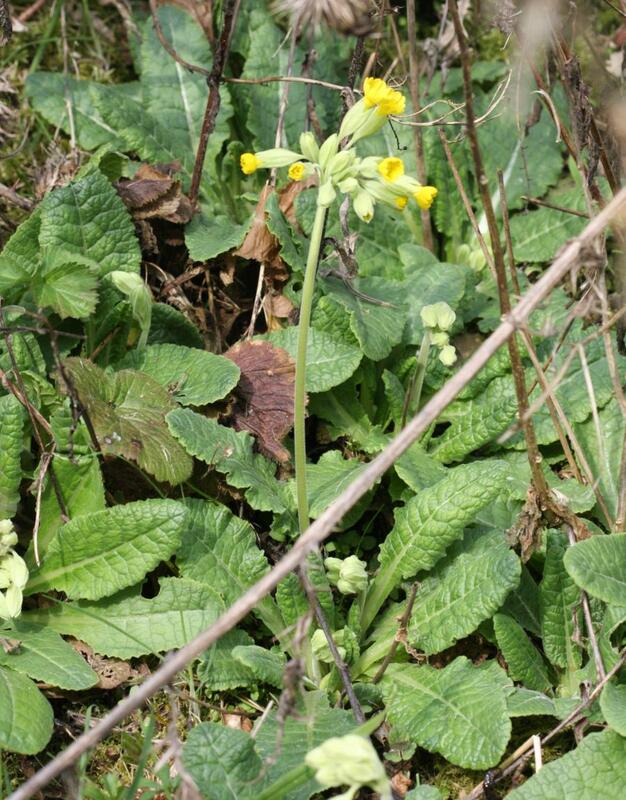 It can however be quite abundant where it is found. 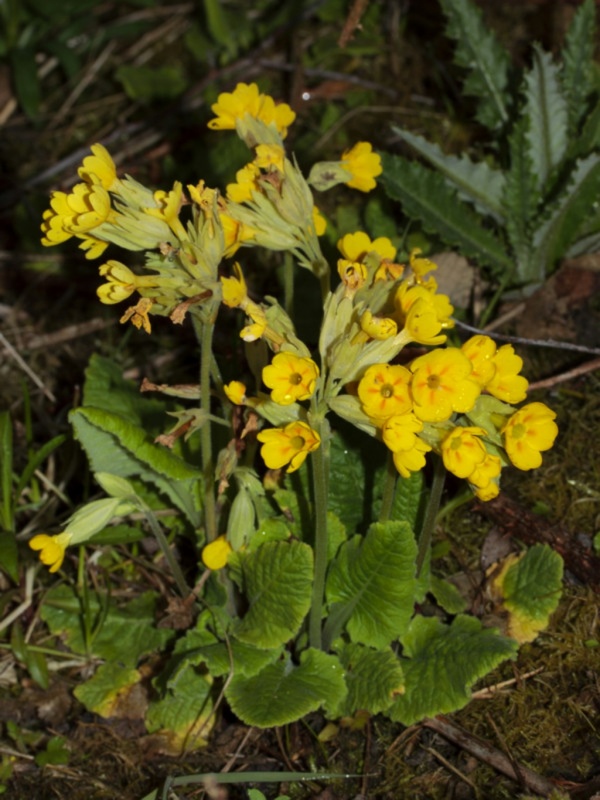 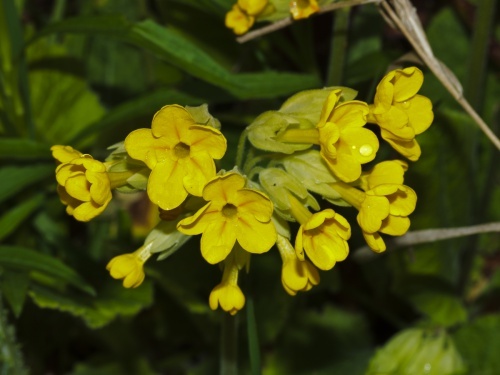 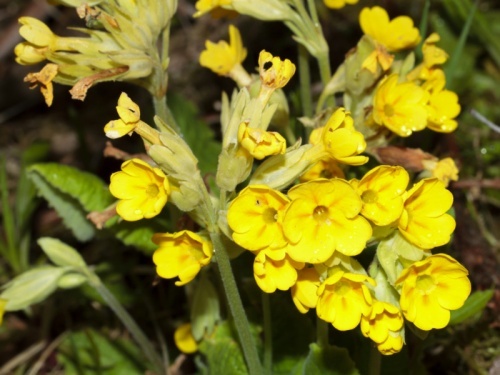 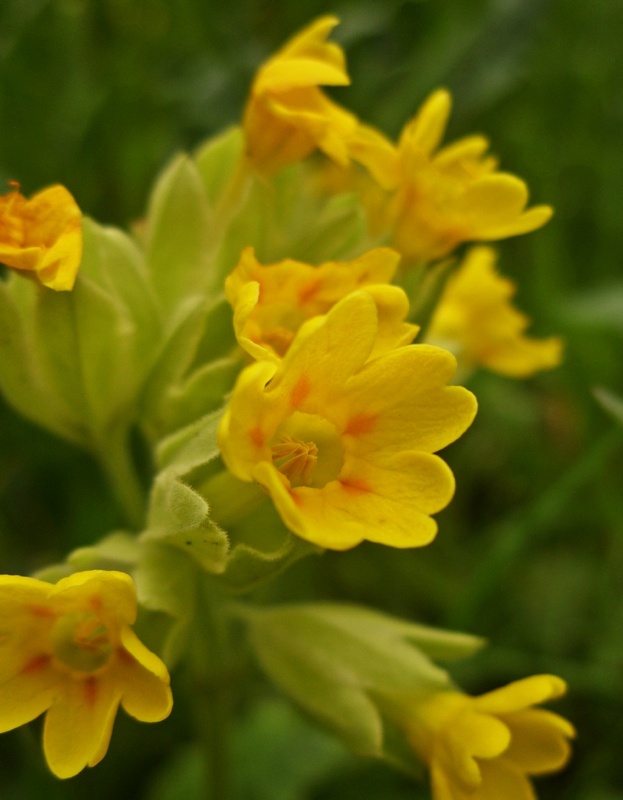 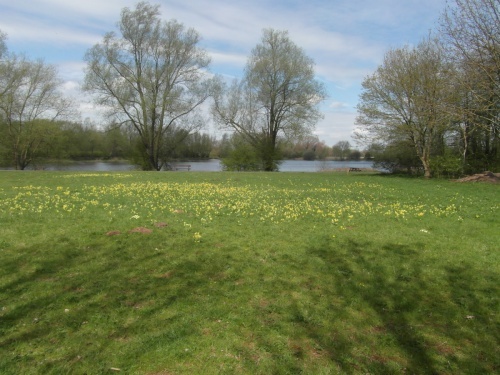 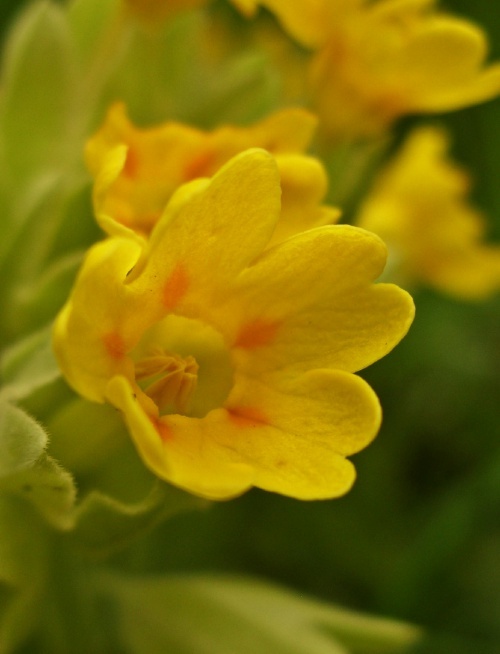 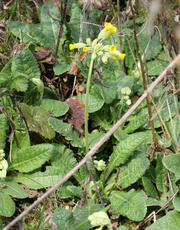 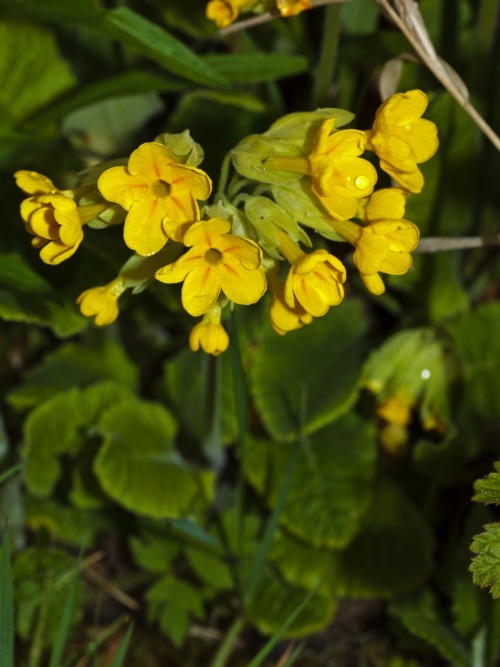 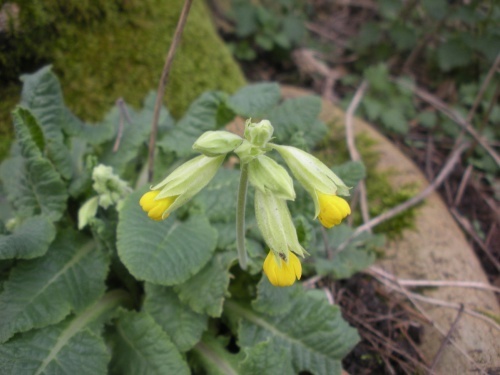 In the 1979 Flora survey of Leicestershire it was found in 288 of the 617 tetrads. 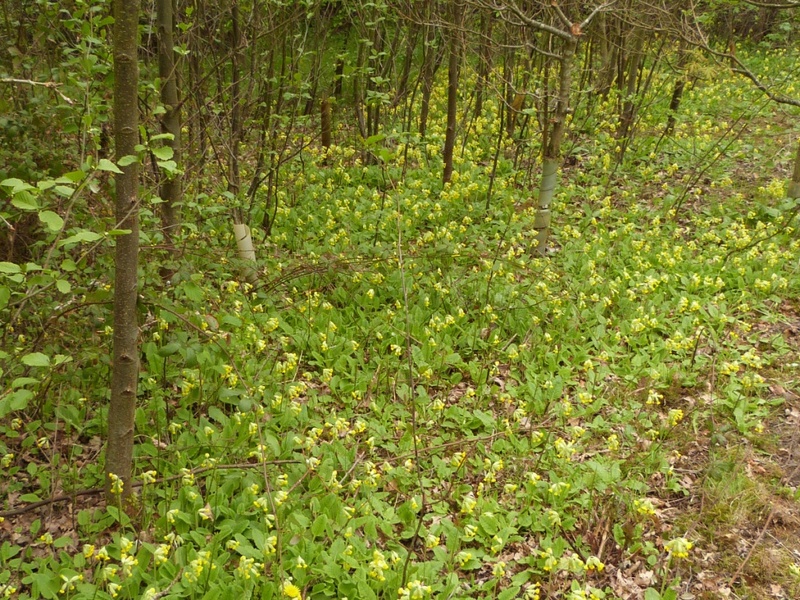 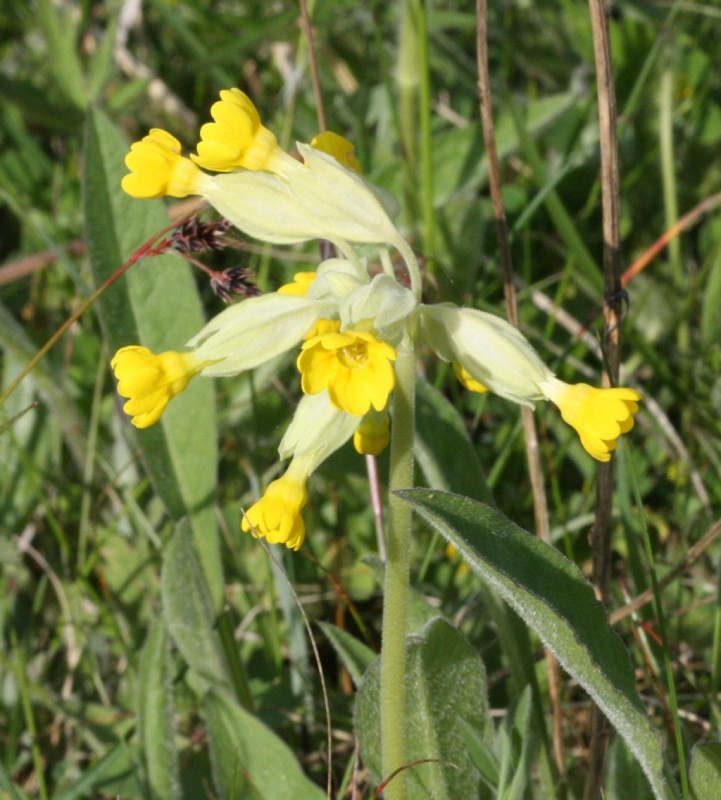 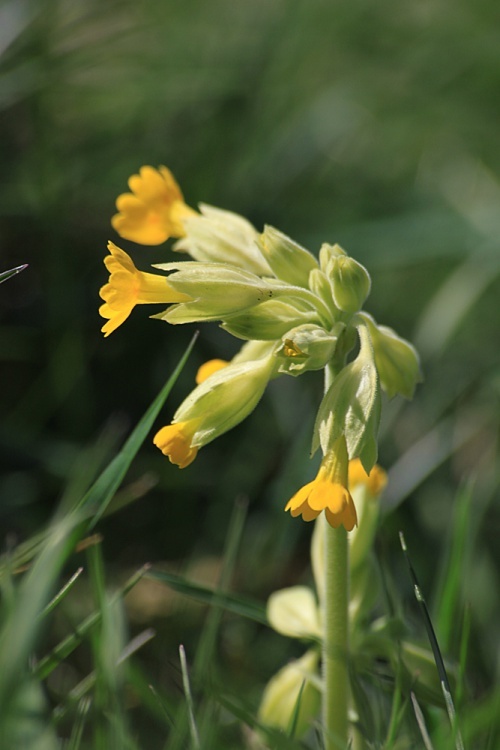 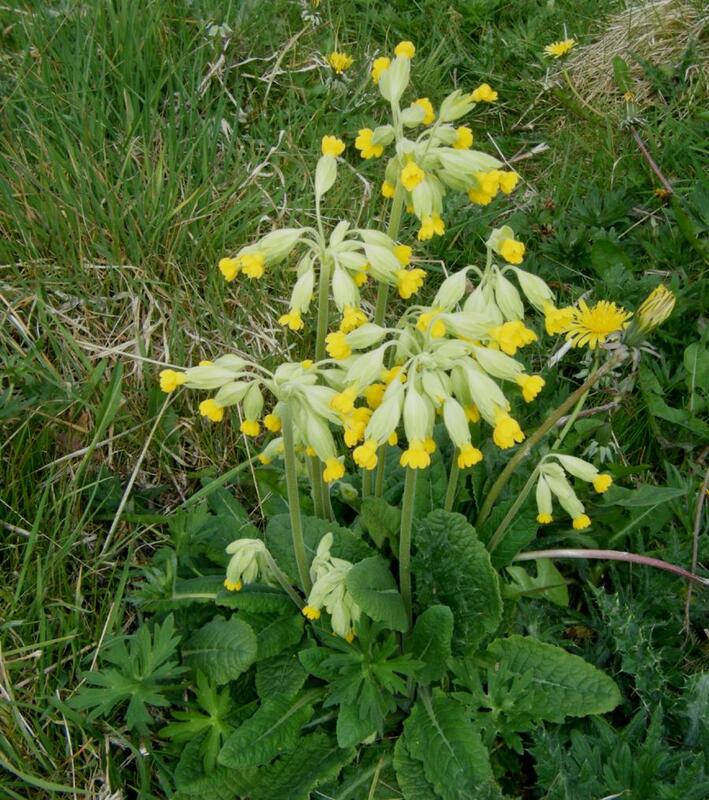 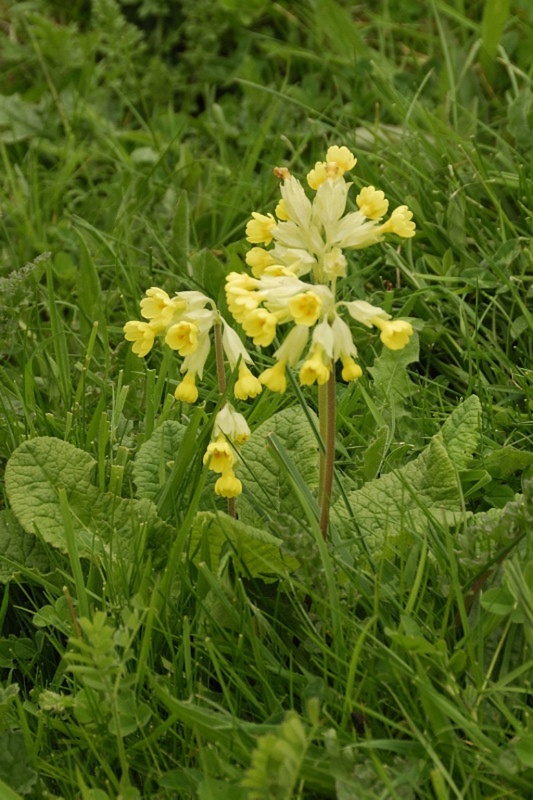 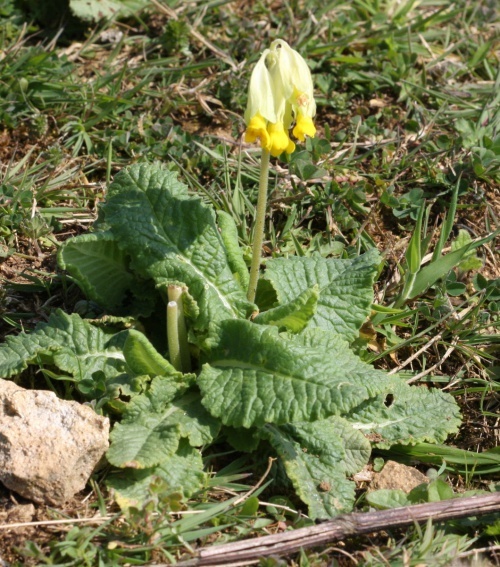 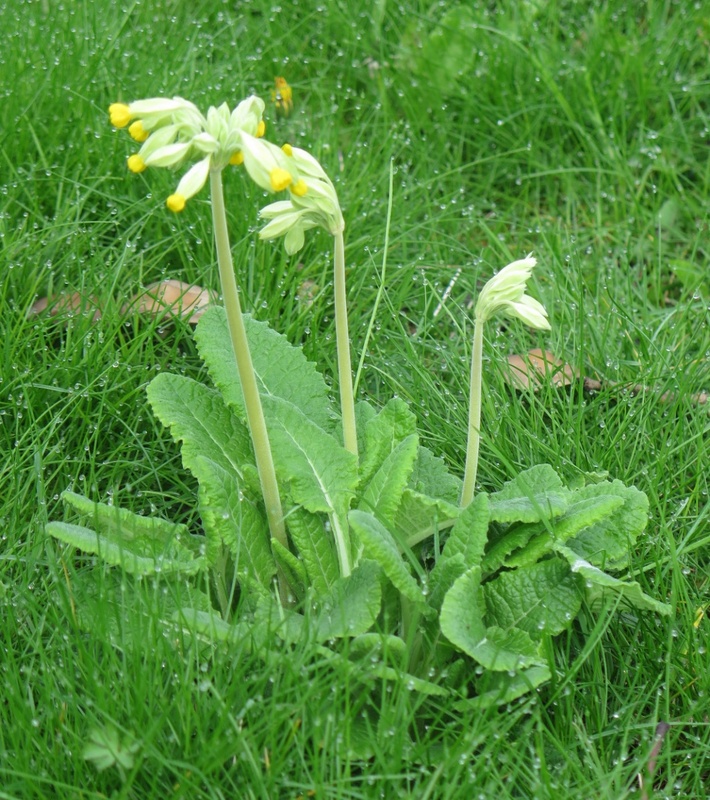 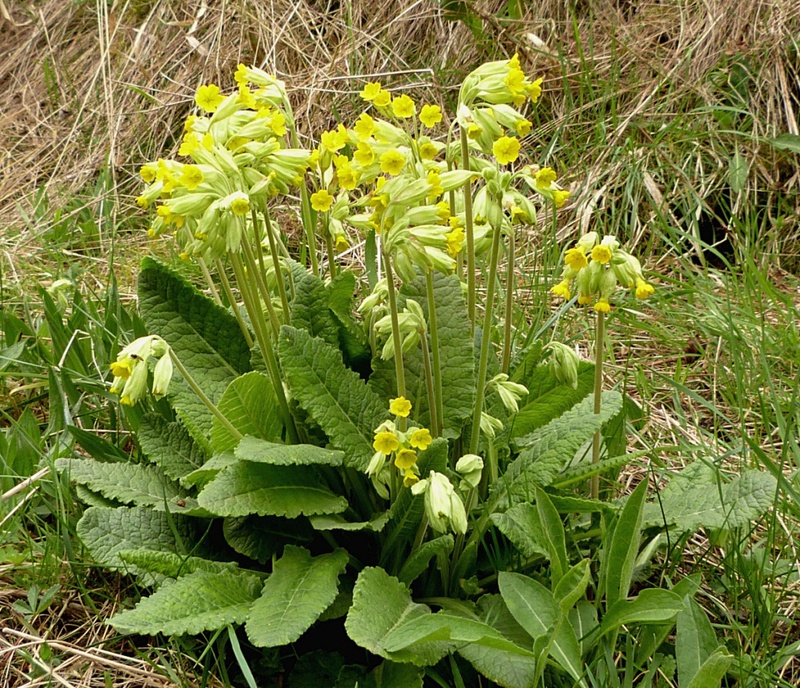 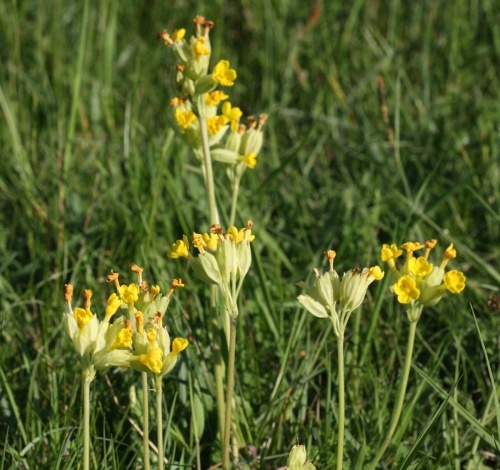 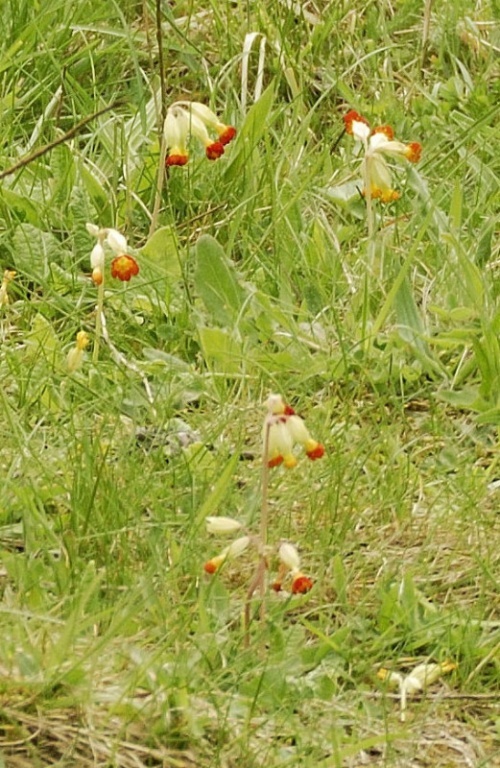 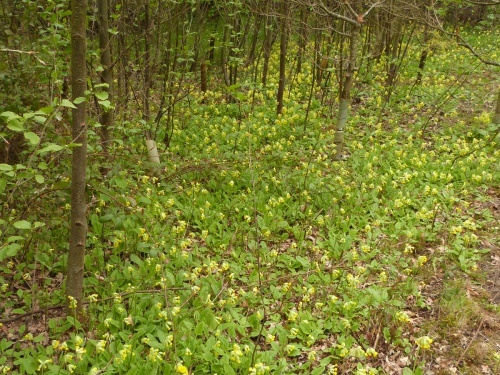 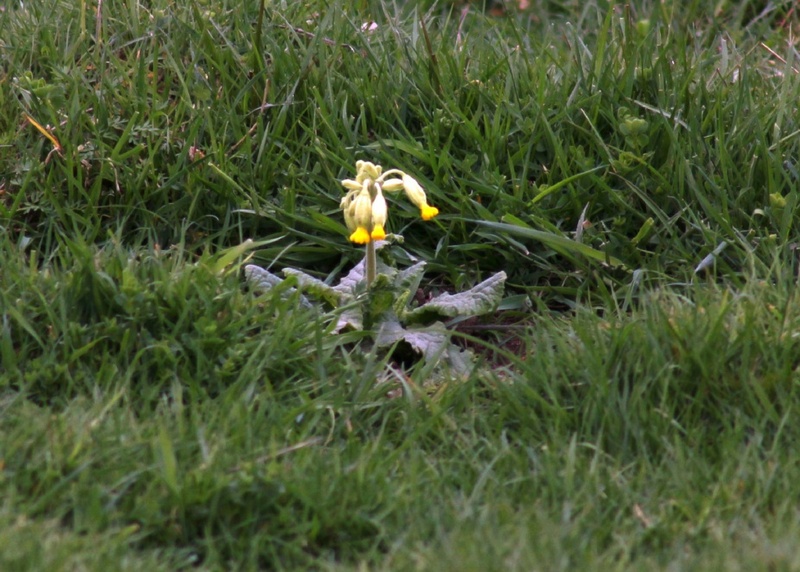 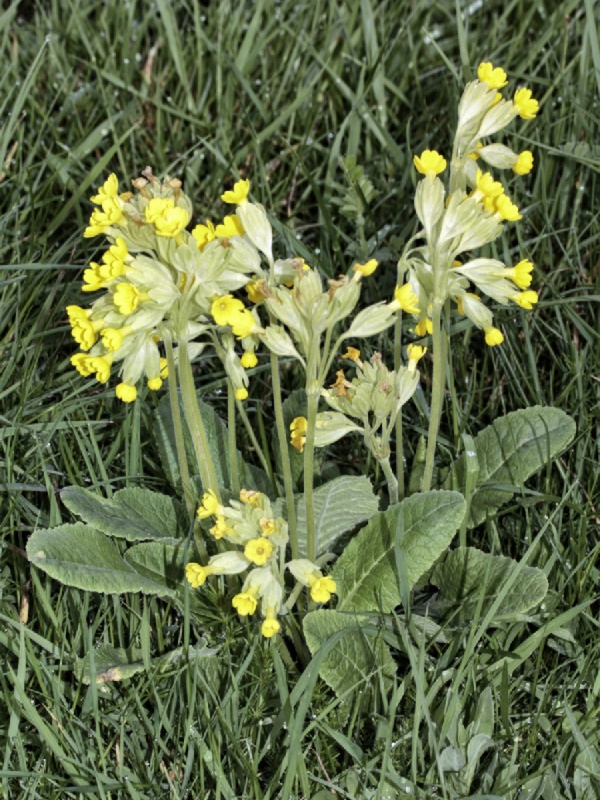 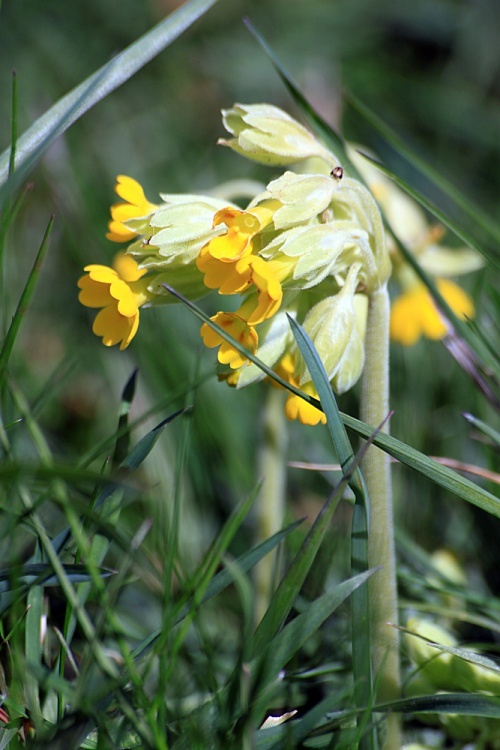 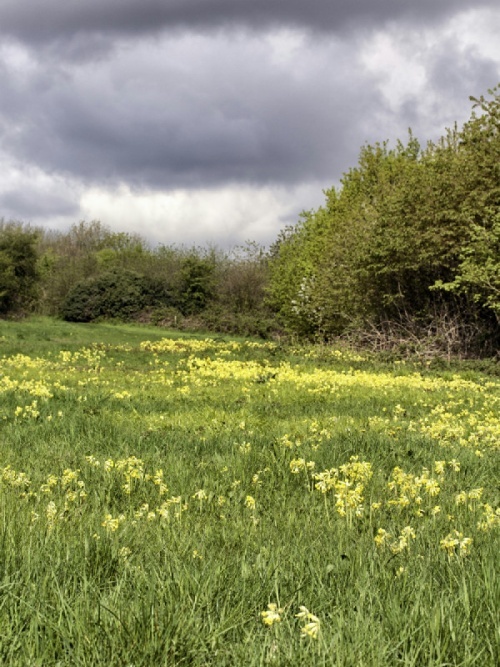 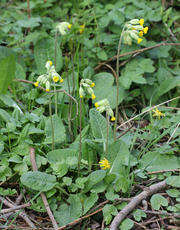 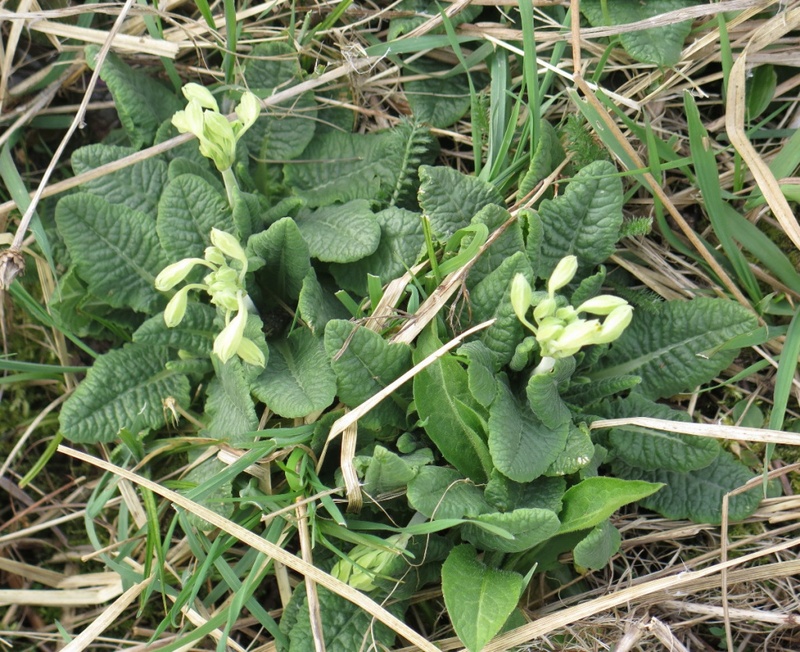 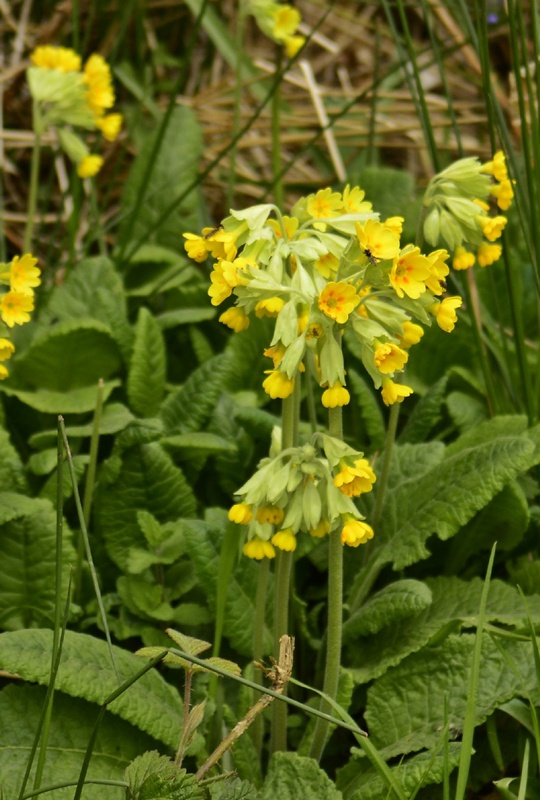 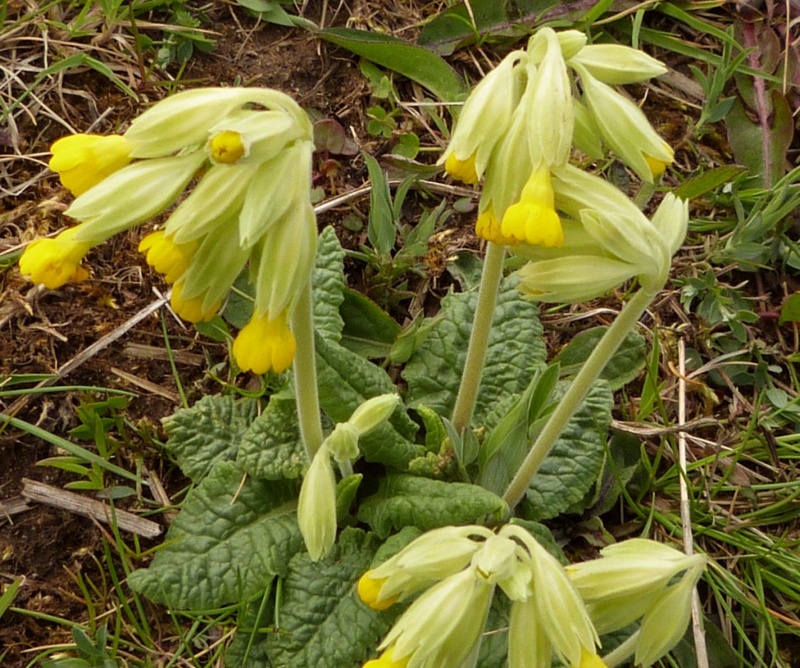 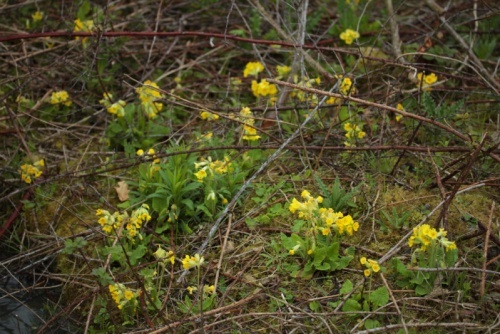 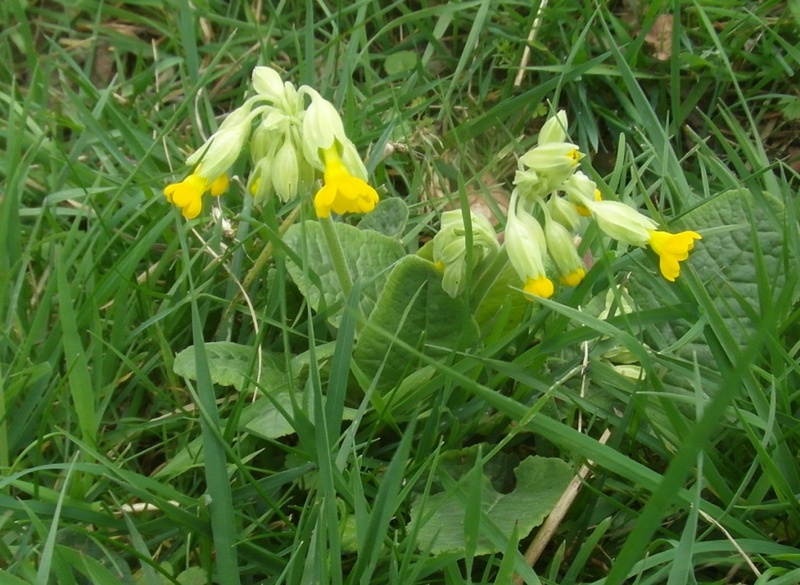 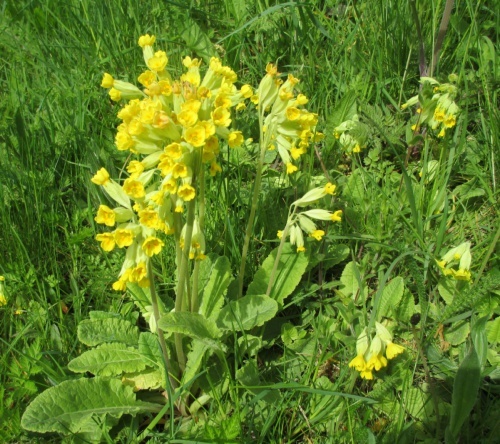 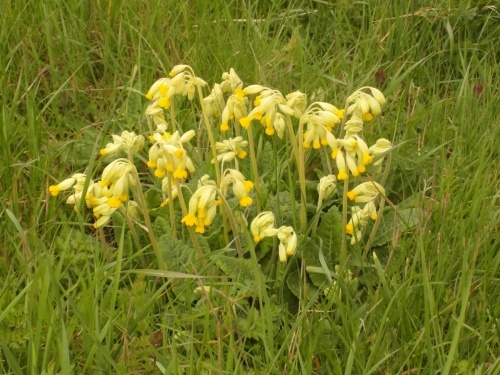 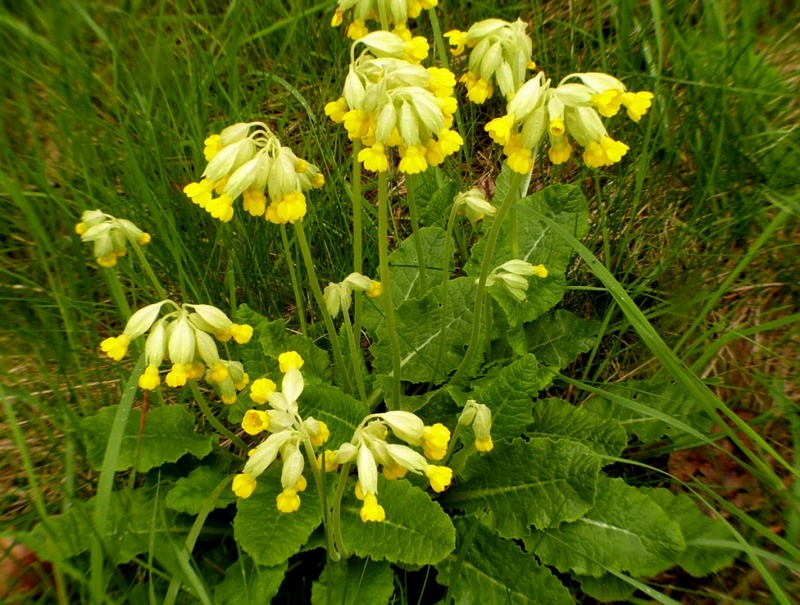 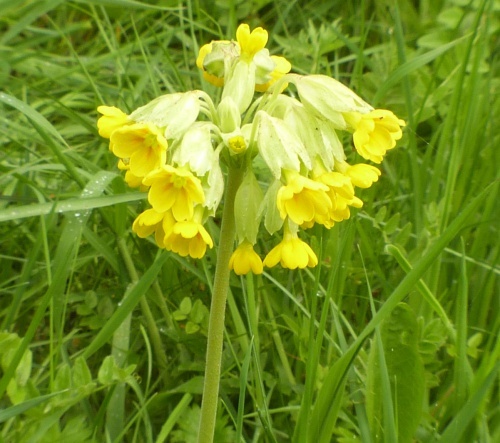 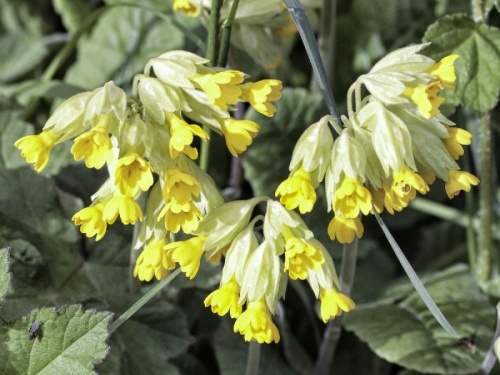 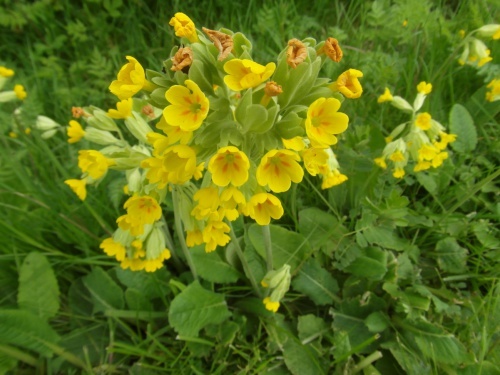 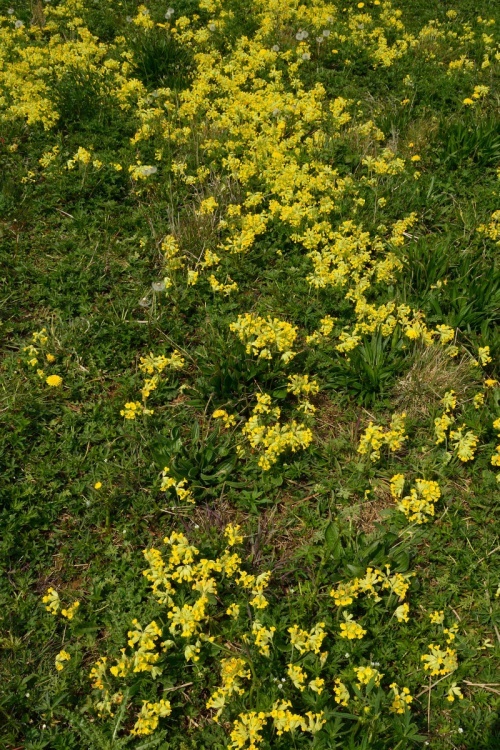 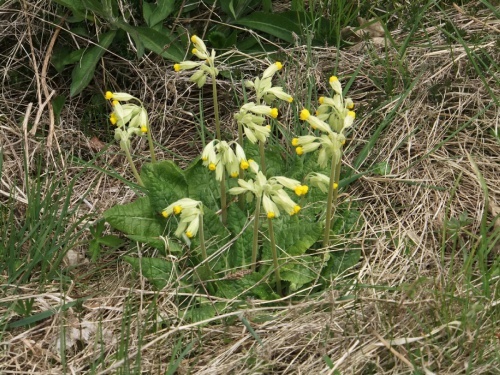 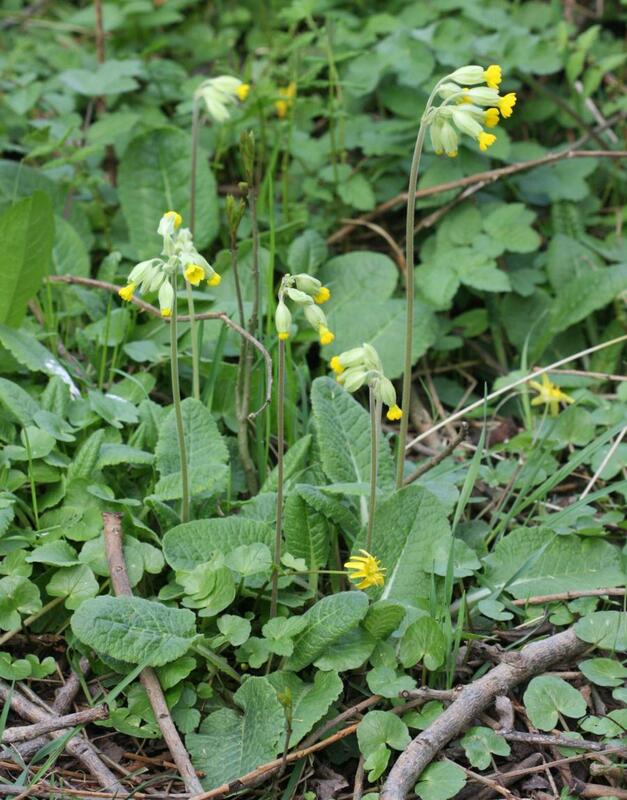 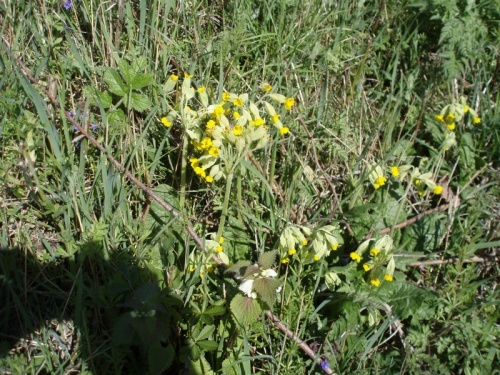 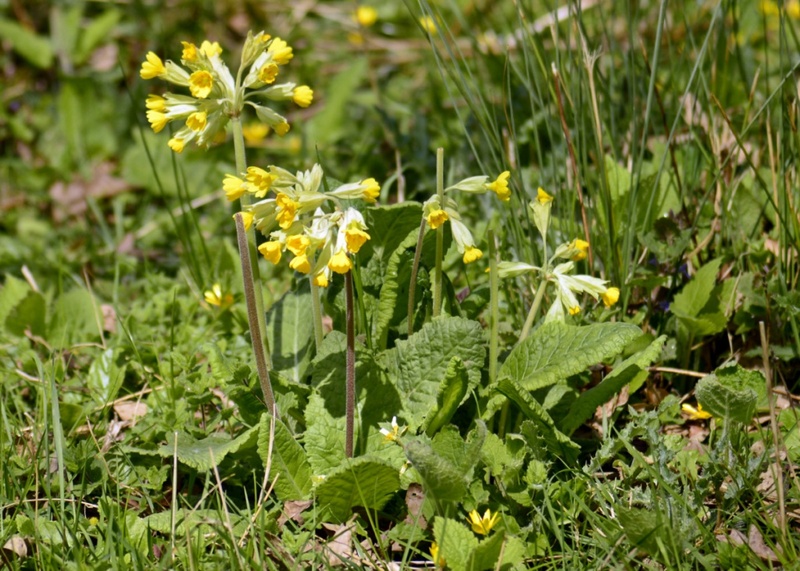 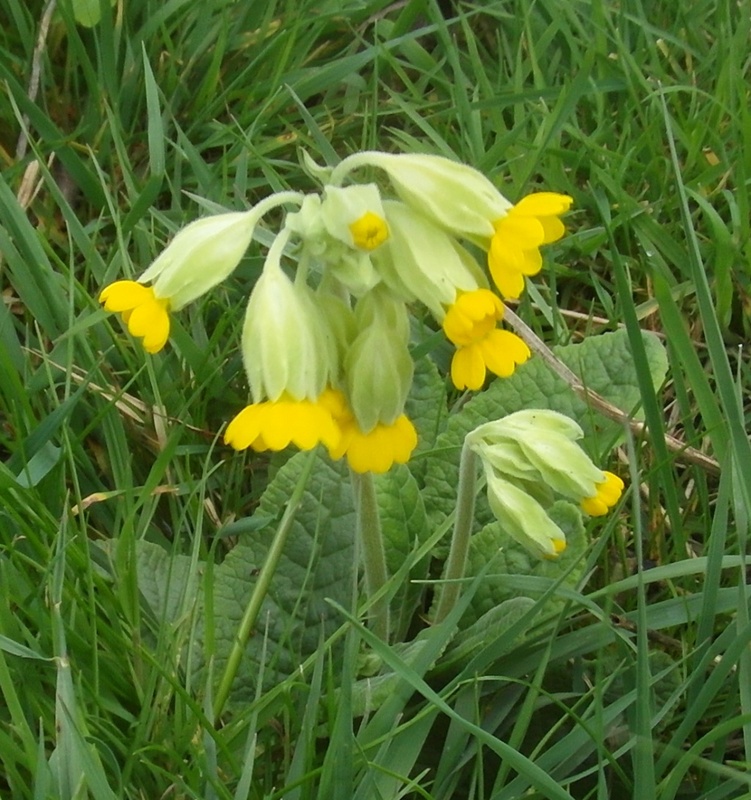 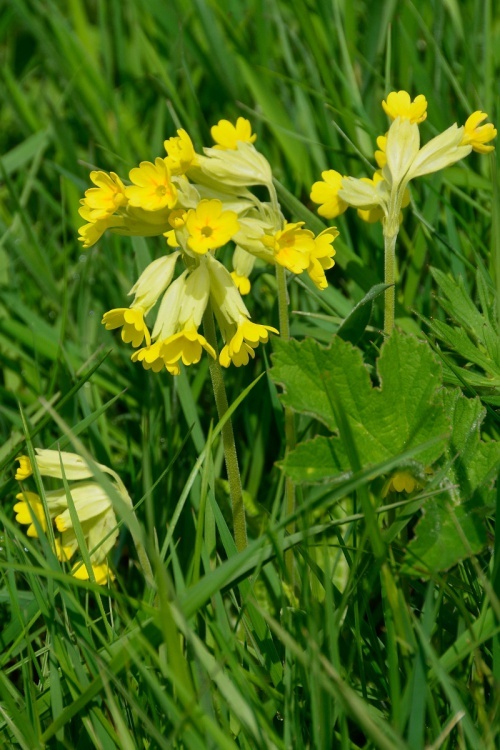 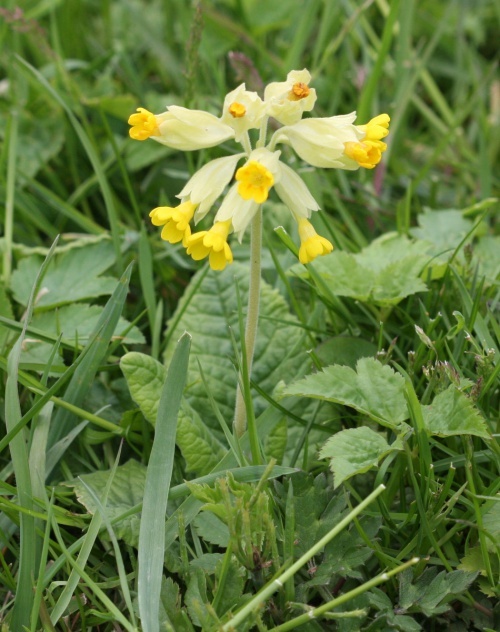 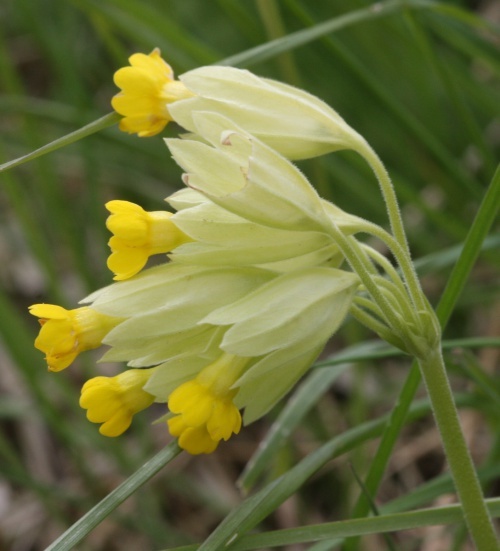 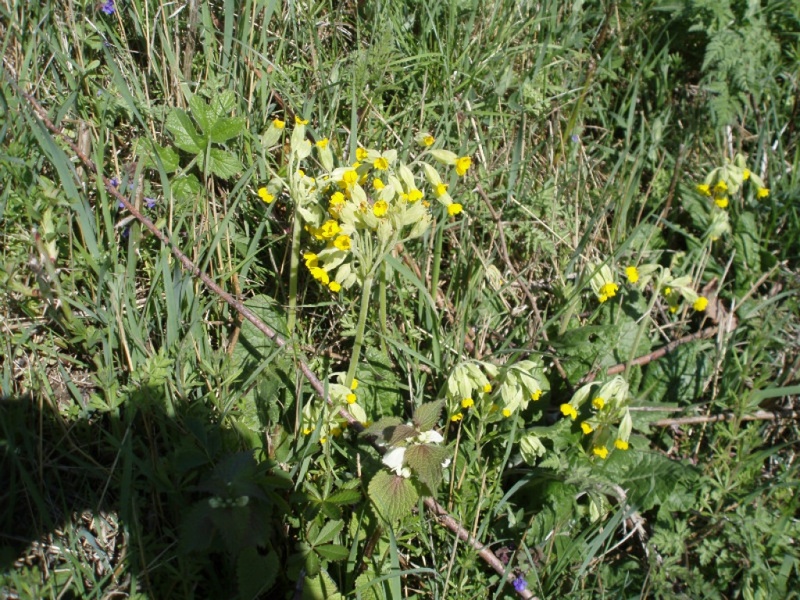 In the current Checklist (Jeeves, 2011) it is listed as Native; old grassland, avoiding acid soils; locally abundant.